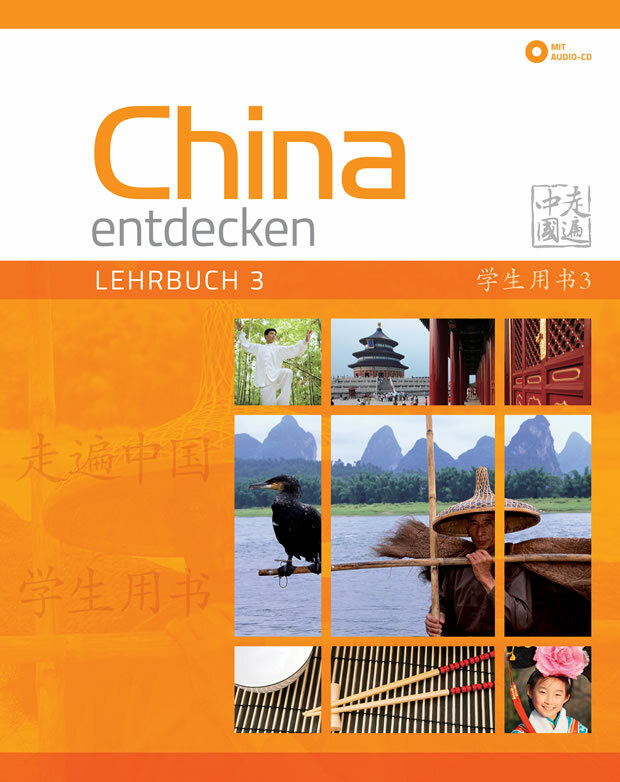 This is the German language edition of the Discover China series. No one could claim that learning Chinese is easy. Discover China recognizes the challenges of Chinese and helps to make learning and teaching effective, meaningful and enjoyable. 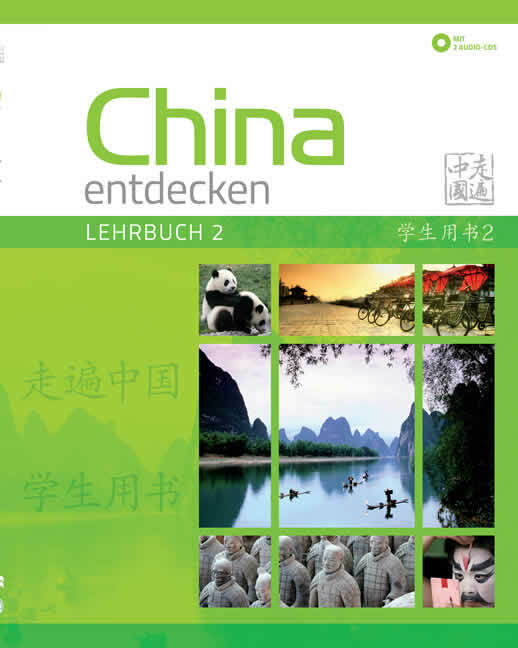 Discover China is specially designed for young adult and adult learners and employs a communicative approach to language learning. 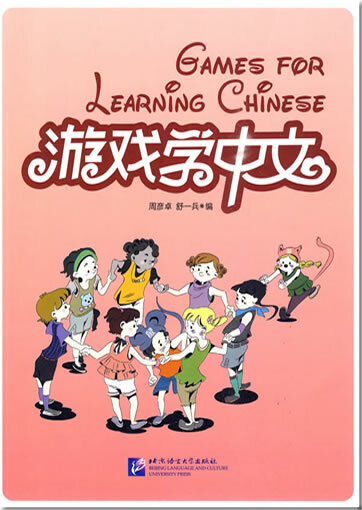 Emphasis is placed on pair work, group work and on a variety of speaking and listening activities to help students become confident Chinese language speakers. 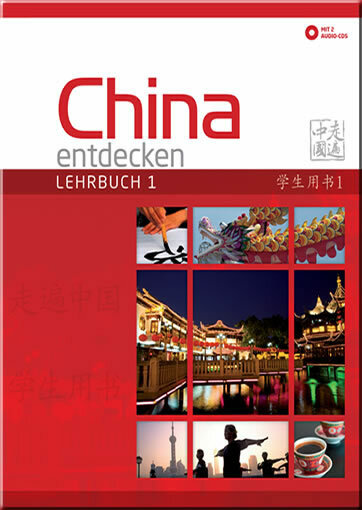 Discover China gives students a comprehensive, integrated and systematic introduction to the language. Discover China focuses on the personalization of language practice to make learning real and meaningful. Language acquired enables students to tackle real-life, everyday situations with confidence. Through a variety of activity types, speaking activities begin with structured, controlled practice with full support, and move towards creative, personalized production activities. points in realistic, contextualized ways. These language functions guide students towards fluency at the Vantage level (level B2) of the Common European Framework. Communication activities are designed to stimulate freer, learner-centred interactions. Creative choices are built into exercises to allow for meaningful and personalized dialogues. 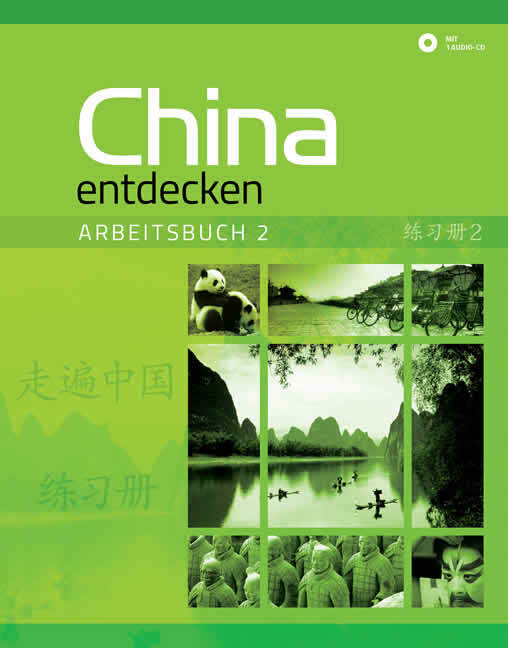 The extra pair work activities at the end of the book are open-ended creative exercises designed to incorporate wider scopes of vocabulary and language points. Options built into activities allow for a high level of learner autonomy, empowering learners to take charge of their learning. Integrated pronunciation practice of new words prepares students for communicative activities in the unit. Words are carefully selected on basis of frequency of use and complexity of pronunciation. Cultural Corner facilitates the development of crosscultural communication and understanding. Topics are relevant to learners’ lives and serve as springboards for cross-cultural discussions. Words are carefully selected on basis of frequency of use and complexity of pronunciation. 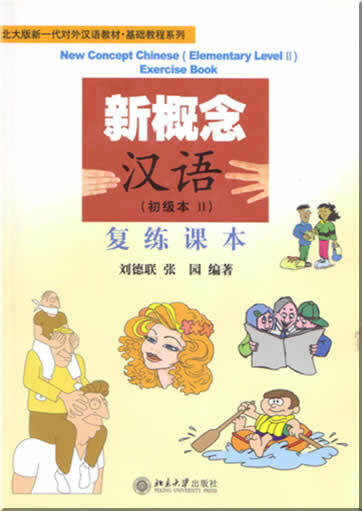 Chinese to go provides practical language expressions, or ‘chunks’, of immediate use to learners. These common and useful phrases are linked to the unit theme and help students in everyday conversation. Language acquired enables students to tackle real-life, everyday situations with confidence. Reading texts covers a wide range of text types relevant to learners. 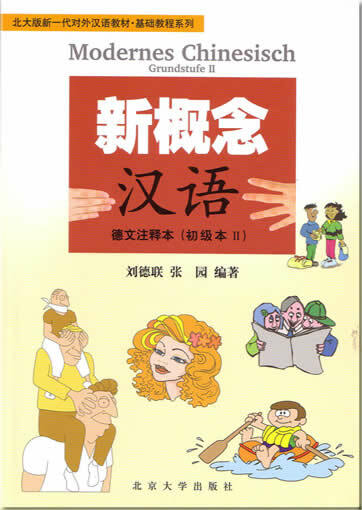 Resident characters are used throughout Discover China for the presentation of new language. They play a functional role in providing a basic communicative context for language presentation. Pre-listening activities provide each unit with focus and context. Pre-teaching of key words familiarizes students with thematic vocabulary as well as linking learners’ prior knowledge to the language points of the unit. Meaningful, authentic conversations are role-played by the resident characters and link the new language presented to the theme of the unit. These dialogues present the new vocabulary and grammar of the unit in a natural context. Pre-reading activities are designed to activate students’ background knowledge and schema in regards to the text topic. Target keywords are pretaught to prepare students for the main reading task. Reading texts cover a wide range of text types relevant to learners, such as diaries, text messages, thought maps and blogs. Depth of topic coverage progresses at a controlled pace starting from simple short, simple text types to substantially longer, more sophisticated reading. 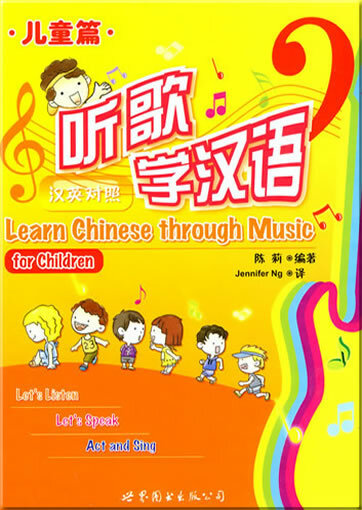 In the Writing section, students are taught how to write the most frequent characters. To allow flexibility and further development of character writing skills, the Workbook provides extended character practice of new words presented for recognition purposes in the Student Book. Activities focus on the most commonly used characters, linking to the unit theme and to existing vocabulary with shared radicals. In each unit, the Language in Use grammar sections typically follow an inductive or “discovery” approach drawing on learners’ existing knowledge. Students focus on the forms of the grammar through the presentation of simple, everyday examples. These exercises guide students to make connections between grammatical forms, functions and the meanings they signal. Grammar Reference at the back of the book gives understandable but detailed references to key points. Students focus on the forms of the grammar through the presentation of simple, everyday examples. Vocabulary is clearly and systematically presented with words appearing in the same order as in presentation dialogues and reading texts. 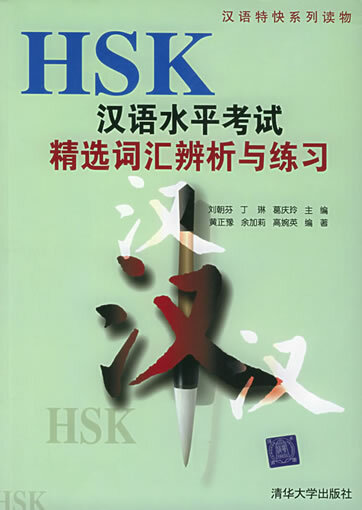 Vocabulary corresponds to levels 1–3 of the HSK Proficiency Test, and is tightly linked to the themes and topics covered in the units. Vocabulary extension at the end of each unit further expands the scope of new words within the theme. Extra vocabulary practice in the workbook allows for a flexible approach. Vocabulary and listening sections pre-teach words which appear in the presentation dialogue in lesson 1. These dialogues serve to put new words into a meaningful context to show natural language use. Vocabulary is tightly linked to the themes and topics covered in the units, and are chosen to help learners produce natural, everyday language. - Ding Anqi is a doctoral candidate on Teaching Chinese as a Foreign Language at Renmin University, Beijing. 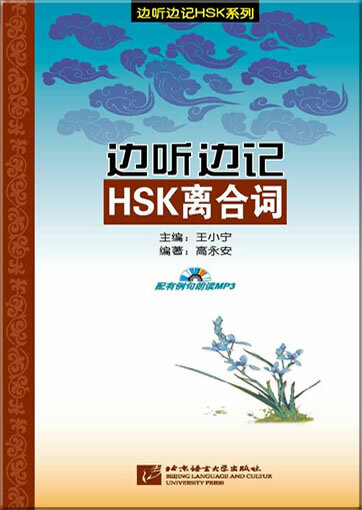 She holds an MA in the subject from Nankai University, Tianjin, having completed undergraduate studies of English Language and Literature at Shandong Normal University. Ding Anqi has taught Chinese language and on teaching methodology in both academic and corporate spheres since 1996, and is presently Deputy Dean of the School of Chinese Language and Literature at Beijing Foreign Studies University. 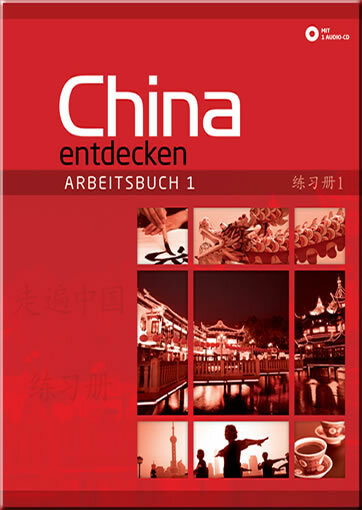 “Discover China replaces rote memorization and drills adopted by standard Mandarin textbooks with a wide variety of enjoyable activities and interesting role-plays in the context of everyday life in modern China, making it possible for students to express themselves effectively as native speakers do.” - Tang Chiu Kay (Associate Professor, School of Chinese at Hong Kong University)"
Niemand könnte behaupten, es sei einfach, Chinesisch zu lernen. 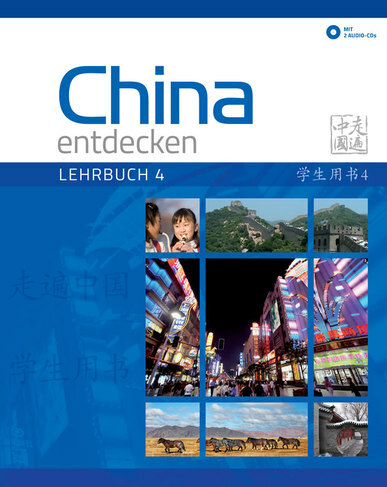 Die Lehrmittereihe China entdecken bezieht die Herausforderungen ein, mit denen sich Chinesischlernende konfrontiert sehen und verwendet Unterrichts- und Lernmethoden, die das Lernen wirksamer, sinnvoller und genussvoller gestalten. 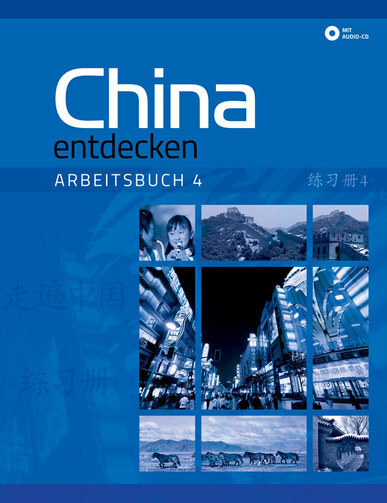 China entdecken ist ein auf vier Stufen angelegtes Lehrwerk und führt den Anfänger ohne Vorkenntnisse (Stufe 1) bis in die gehobene Mittelstufe (Stufe 4). 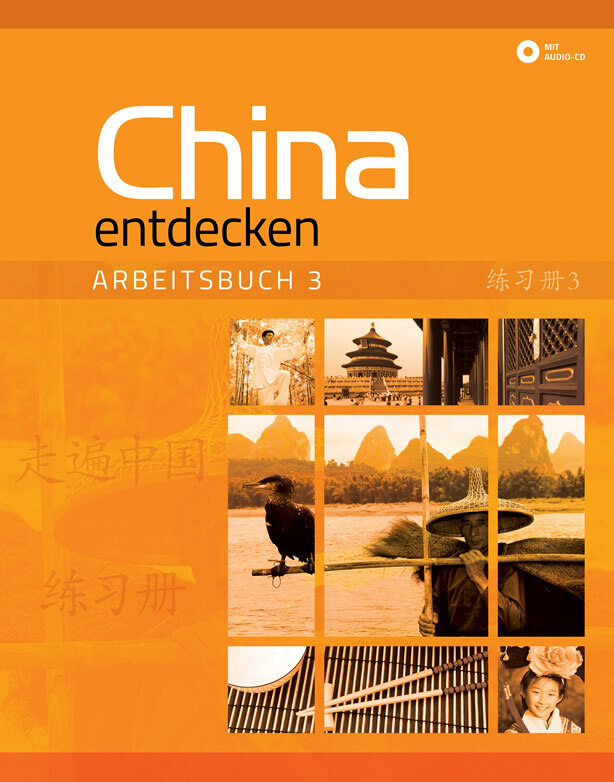 Die Reihe China entdecken umfasst vier Bände, die von der Anfänger- (Band 1) bis zur Mittelstufe (Band 4) reichen und basiert auf einem kommunikativen Sprachlernansatz: Besonderes Gewicht wird auf Übungen zu zweit und in Gruppen sowie auf eine Vielzahl von Sprech- und Hörübungen gelegt, damit die Lernenden Sicherheit und Gewandtheit im Umgang mit der chinesischen Sprache erlangen können. • Fokussierte Begleitung zu den Lehrbüchern, geeignet sowohl für den Einsatz in der Klasse als auch für selbstständiges Lernen. 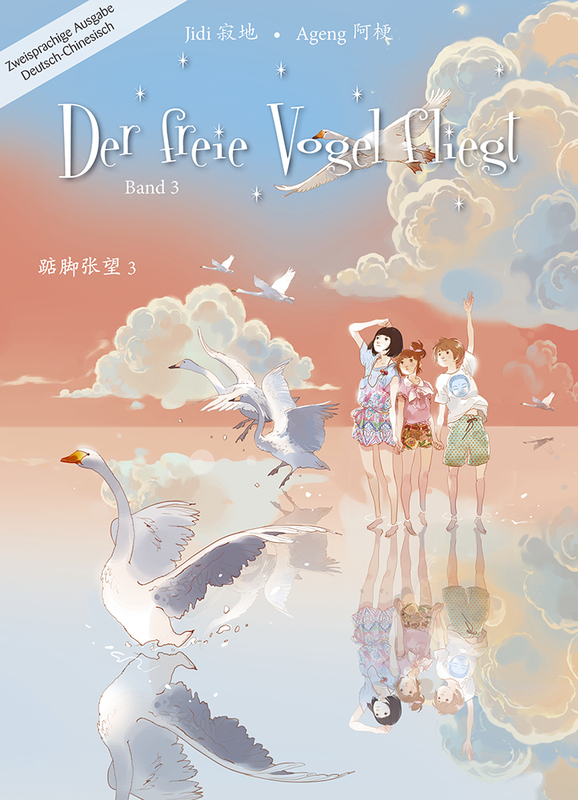 Die Übungen folgen dem Aufbau in den Lehrbüchern und konsolidieren die wichtigsten sprachlichen Inhalte und Fertigkeiten, die in den korrespondierenden Lektionen behandelt werden. • Angabe klarer Lernziele zu Beginn jeder Lektion, um den Lernenden einen klaren Überblick über die sprachlichen Aspekte zu geben, welche sie während der folgenden Übungen einstudieren werden. • Umfangreiche Hörübungen mittels zusätzlichem Hörmaterial und themen¬be¬zogenen Gesprächen. Die Aufnahmen stammen von Sprechern mit Muttersprache Mandarin, in einem natürlichen, aber verständlichen Tempo. 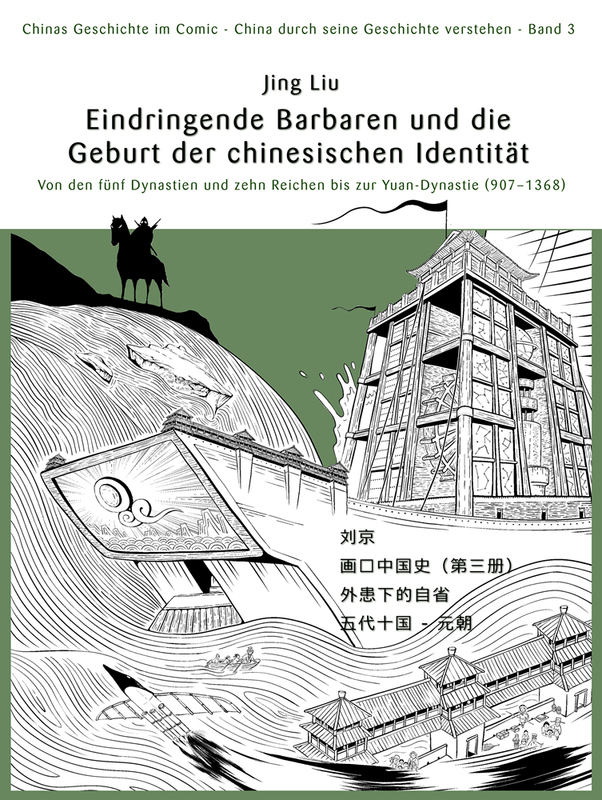 Eine grosse Auswahl an zusätzlichen Leseaufgaben, mit fortschreitendem Weg¬lassen der Pinyin-Lautumschrift. Die Lernenden erreichen eine Kenntnis von über 2300 Schriftzeichen und über 3000 daraus zusammengesetzten Wörtern am Ende von Arbeitsbuch 4. • Aufbauende Entwicklung der Schreibfertigkeit, ausgehend vom Lernen der Strichabfolge einzelner Zeichen bis hin zu erweiterten Schreibaufgaben, die einen Bezug zum wirklichen Leben haben. So können die Lernenden ihre Schrift¬zeichenkenntnisse über die Anforderungen in den Lehrbüchern hinaus erweitern. Zusätzliche Aktivitäten zu Grammatik und Wortschatz unterstützen die Ler¬nen¬den dabei, das in den Lehrbüchern Gelernte zu festigen und zu erweitern. • Abschnitte zur Selbsteinschätzung am Ende jeder Lektion helfen den Lernenden, ihre individuellen Lernfortschritte zu reflektieren und Bereiche zu identifizieren, in denen ein Wiederholen des Lernstoffes notwendig sein könnte.